The Reserve Bank Board met on Tuesday 1 August and decided to keep official interest rates on hold at the historically low level of 1.5%. The release of the June quarter inflation data would have been the key influence in keeping interest rates at this stimulatory level. The next RBA Board meeting will be on Tuesday, 5 September. The cash rate last moved in August 2016, shifting down to the current rate. With headline inflation tracking slightly below the 2-3% target range, labour markets tightening and the economy continuing to grow, albeit at a pace below trend, the chances of a rate cut appear to have diminished. However, rate hikes may be some way off as well; recent declines in the US dollar and strengthening commodity prices have placed added pressure on the Australian dollar, which may reduce export demand. Financial markets indicate the cash rate won’t rise until late 2018. The housing market was likely a key topic of conversation when the RBA met today and decided to keep the cash rate on hold. CoreLogic’s home value index showed a strong capital gain result in June and July, however the trend rate of growth suggests that the hottest markets, Sydney and Melbourne, have lost some steam after the first quarter of 2017. The slowdown in housing market conditions can also be seen in softer auction clearance rates relative to earlier in the year as well as higher inventory levels which is taking some of the urgency away from buyers. While the cash rate remained on hold, mortgage rates have been edging higher since late last year, particularly for investors and interest only loans. Higher mortgage rates against a backdrop of record high household debt levels and record low rental yields are gradually taking some heat out of the housing market and this situation is likely to have a further dampening effect on investor exuberance as credit policies continue to evolve. 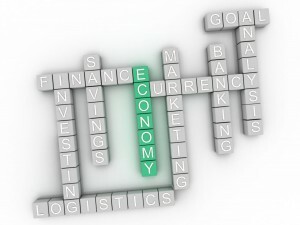 Conditions in the global economy are continuing to improve. Labour markets have tightened further and above-trend growth is expected in a number of advanced economies, although uncertainties remain. Growth in the Chinese economy has picked up a little and is being supported by increased spending on infrastructure and property construction, with the high level of debt continuing to present a medium-term risk. Commodity prices have generally risen recently, although Australia’s terms of trade are still expected to decline over the period ahead. Headline inflation rates have declined recently, largely reflecting the earlier decline in oil prices. In the United States, the Federal Reserve expects to increase interest rates further and there is no longer an expectation of additional monetary easing in other major economies. Financial markets have been functioning effectively and volatility remains low. 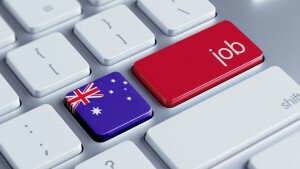 The Bank’s forecasts for the Australian economy are largely unchanged. 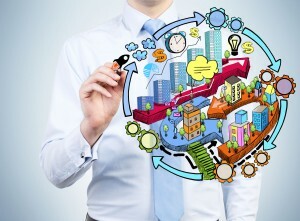 Over the next couple of years, the central forecast is for the economy to grow at an annual rate of around 3 per cent. The transition to lower levels of mining investment following the mining investment boom is almost complete, with some large LNG projects now close to completion. Some pick-up in non-mining business investment is expected. The current high level of residential construction is forecast to be maintained for some time, before gradually easing. 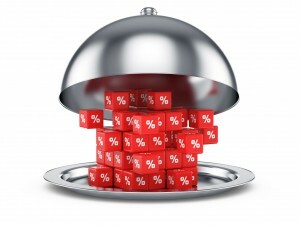 One source of uncertainty for the domestic economy is the outlook for consumption. Retail sales have picked up recently, but slow growth in real wages and high levels of household debt are likely to constrain growth in spending. Employment growth has been stronger over recent months, and has increased in all states. The unemployment rate is expected to decline a little over the next couple of years. Against this, however, wage growth remains low and this is likely to continue for a while yet. Both CPI inflation and measures of underlying inflation are running at a little under 2 per cent. Inflation is expected to pick up gradually as the economy strengthens. Higher prices for electricity and tobacco are expected to boost CPI inflation. A factor working in the other direction is increased competition from new entrants in the retail industry. The Australian dollar has appreciated recently, partly reflecting a lower US dollar. The higher exchange rate is expected to contribute to subdued price pressures in the economy. It is also weighing on the outlook for output and employment. An appreciating exchange rate would be expected to result in a slower pick-up in economic activity and inflation than currently forecast. Rent increases remain low in most cities. 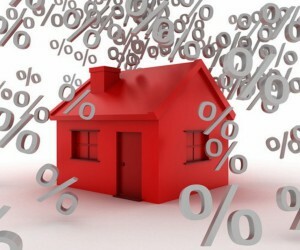 Investors in residential property are facing higher interest rates. There has also been some tightening of credit conditions following recent supervisory measures to address the risks associated with high and rising levels of household indebtedness. Growth in housing debt has been outpacing the slow growth in household incomes. 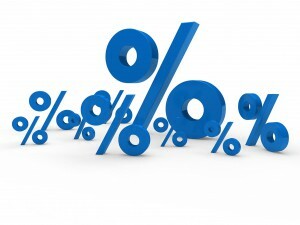 The Reserve Bank has left the cash rate on hold at 1.50 per cent for the last 12 months, but the bottom of the market has already passed for fixed rate mortgages, according to RateCity.com.au. 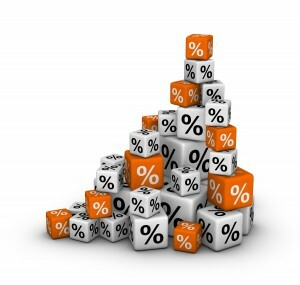 RateCity research shows that fixed rates across the board bottomed out in November of last year. 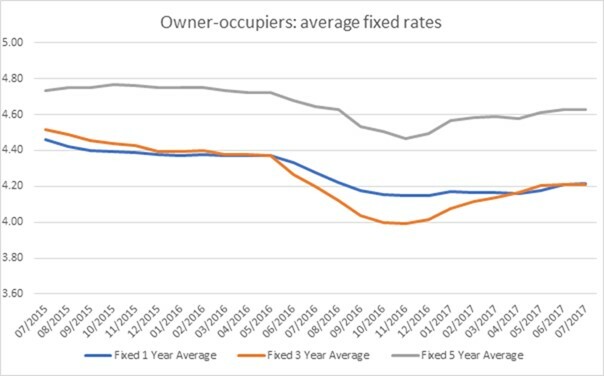 RateCity money editor Sally Tindall said funding cost pressures and increased government regulation had taken their toll on the fixed rate market. 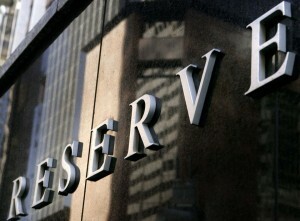 “The lift in fixed rates also suggests banks have started to factor in future rate hikes, well in advance of the RBA. “Last week, we saw Westpac announce a hike in fixed rates for investors and it’s highly likely other banks will follow suit. “If you’re someone who likes the certainty of a fixed mortgage, it’s worth investigating your options before lenders move again. 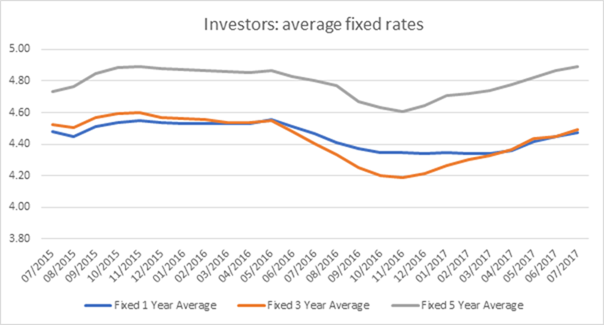 “There are still lenders offering competitive three year fixes rates below the average variable rate of 4.62 per cent.